We at Bring have been using c3p0 in several of our applications, over the past years. Recently we faced an issue where we started to see lots of CannotGetJdbcConnectionException errors. 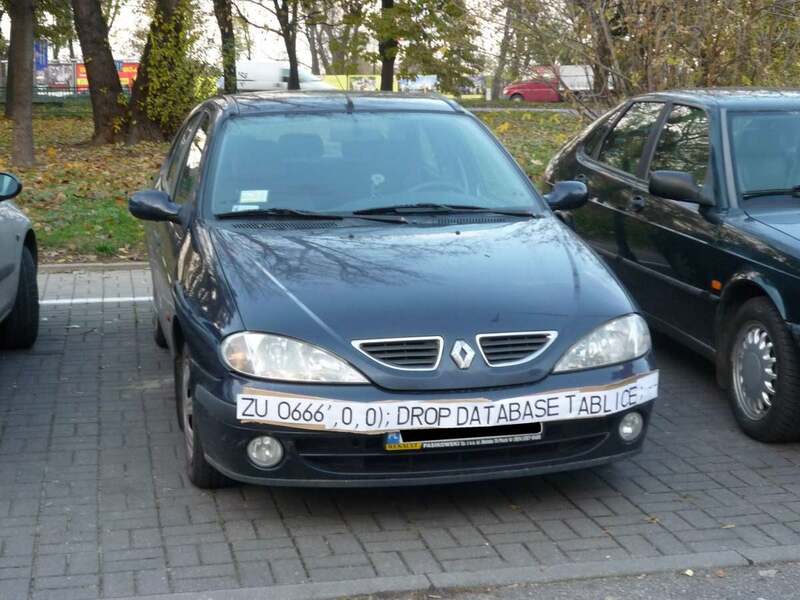 The underlying database is MySQL for reference. As mentioned in our previous blog, We at bring, use influx and grafana extensively, as one of the monitoring tools to collect statistics and visualize different aspects of applications performance. What does your backup do, Sam?